Eating is a multisensory experience. The sight, smell and texture of a dish play equally important roles in the overall taste and enjoyment. 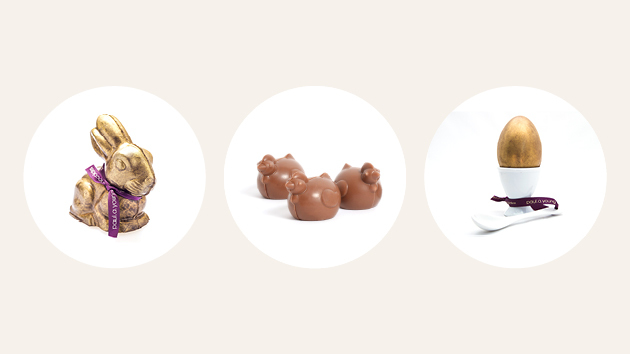 In his new Easter collection, master chocolatier Paul A. Young has indulged his artistic side in an array of seasonal treats that are an indulgent feast for the senses. The Easter Collection takes inspiration from Impressionist icon Claude Monet and reflects his unique painting style and love of nature. 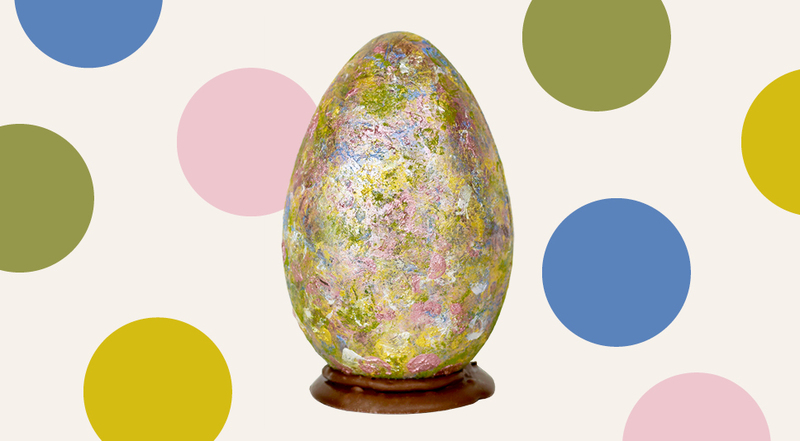 The signature Easter Eggs (including a limited-edition egg hand-painted by Young himself) reflect spring’s jubilant palette in delicate, Impressionist-inspired layered colours that mirror Monet’s gift for capturing light and shimmering water. These luxurious eggs are made from the Guittard Chocolate Company’s 65% single origin Peruvian couverture, and hand-finished with luxurious gold, silver and bronze. Paul A. Young purists will be delighted to know that the chocolatier’s near-legendary Salted Caramel Hen’s Eggs are back by popular demand. These decadent treats recreate the oh-so-satisfying experience of dipping into a soft boiled egg in sweet form, with the ‘yolk’ made from Paul’s multi-award-winning Sea Salted Caramel. In keeping with the Impressionist theme, this year’s products are hand-painted in the same style as the wider Easter collection.